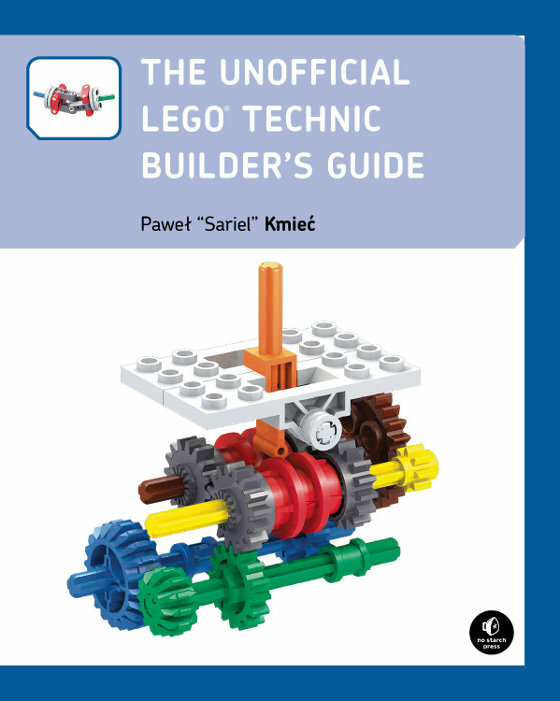 Sariel's book (The Unofficial LEGO Technic Builder's Guide) is being printed and it is expected to become available on 31.Oct. In the meantime the publisher, No Starch Press (NSP) made available a couple of PDF documents with the Table of Contents and the Index, for you to get a preview. I'm really looking foreward to it.